We are into offering premium quality Hi-Rib Tile Profile Sheets that are designed and fashioned in the style that resembles old time clay tiles. 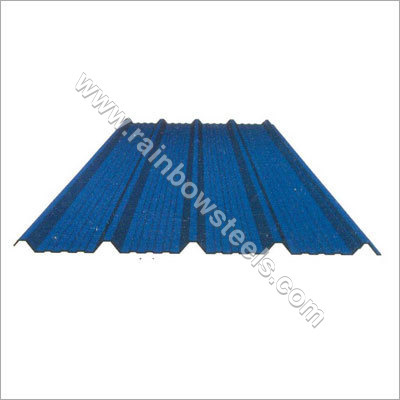 The roof tiles are sure to enhance the charm and beauty of any building with their qualitative features. We supply Tile Profile Sheets at pocket friendly prices.